I’ve spoken at great length about the fabulous work of Priya Huq. Her mastery of water colours along with the deeply personal scope of her stories she makes are a perfect pairing. One perfect example is her delightful comic The Bride’s Quarry, in which a woman goes on a long journey to reach a goal she set for herself. 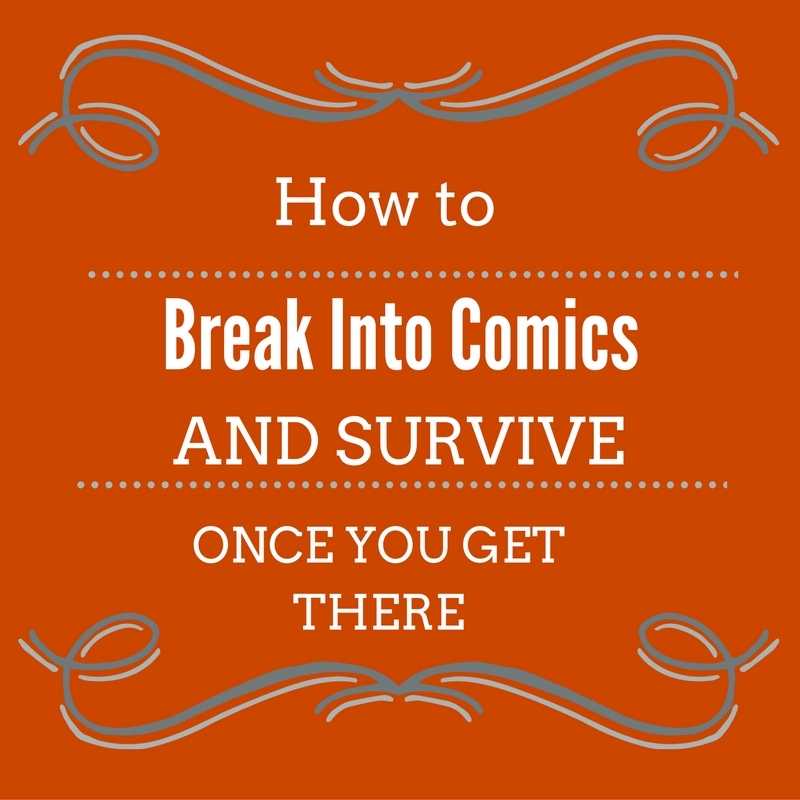 I will refrain from spoiling what that is, there is joy in the discovery after all, but I will say that it’s a comic to savor slowly. It’s mostly wordless, but Priya wants you to get immersed in the range of vistas depicted throughout the woman’s journey. 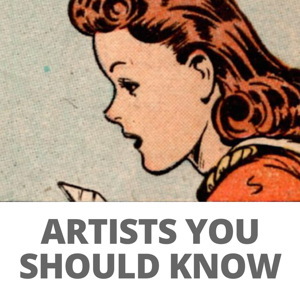 It’s a beautifully illustrated work and a perfect way to discover Priya’s work. 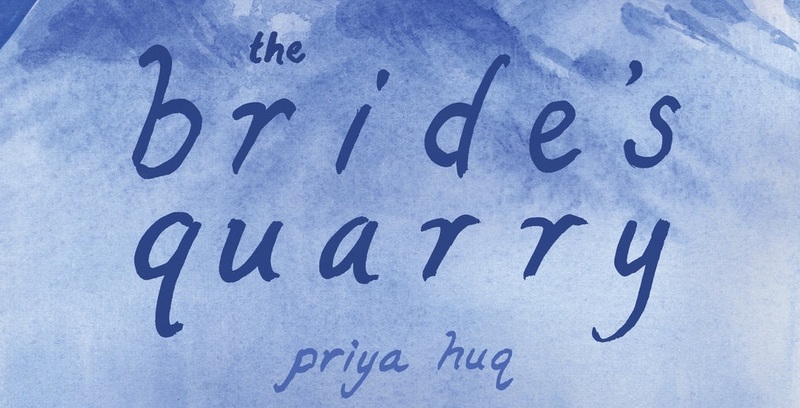 You can read The Bride’s Quarry over at Priya’s website. You can also follow her on Twitter or support her on Drip.